Today is the first day of early voting for the 2016 primary elections in Texas. Early voting will run for 10 days. 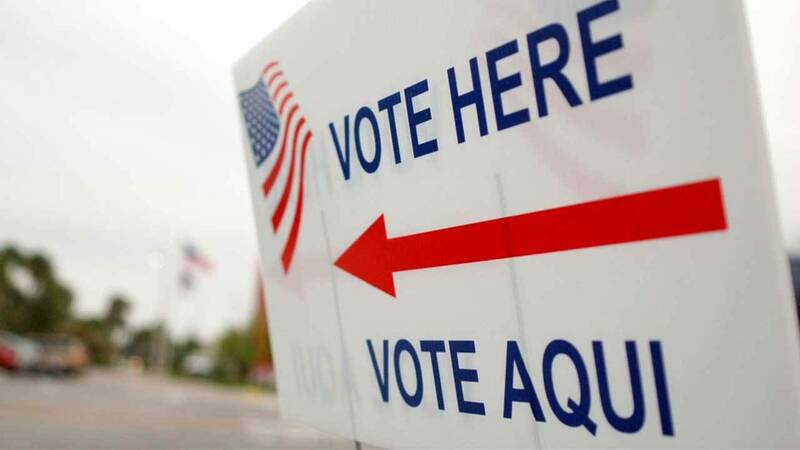 The San Antonio Express-News reports over 977,000 people are registered to vote in Bexar County. When you go to the polls, you will be asked to decide which primary you want to cast your vote.